Thorne began his career with his hometown club, Brighton & Hove Albion, working his way through the ranks to the first team. In his debut season in the senior side he scored five goals in a 6-0 win over Watford which secured the Third Division South title. Three years later, having scored 44 goals in 88 games, Thorne was surprisingly sold to Argyle for just £8000. 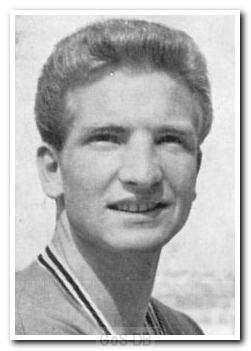 Two and a half years later, having failed to secure a place in the first team he moved on to Exeter City, where he enjoyed more success and helped the club win promotion in 1964. He ended his career with a brief spell at Leyton Orient and also played for non-league Barnet and Cheltenham Town.